Martin Randa has extensive expert experience in international transactions gained while handling the privatisation of two leading Czech banks and the acquisitions of significant Czech industrial and energy companies. He has participated in projects to create standard bank documentation and finance development projects, and has prepared comprehensive loan contracts. He has been actively involved in significant international projects in the areas of real estate and construction, including construction of investment projects, residential projects and projects involving extensive shopping centres. 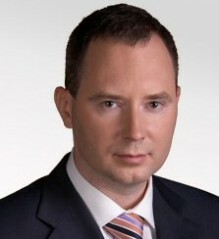 In the area of dispute resolution, Martin Randa represented a leading international steel company in one of the largest court disputes in the Czech Republic.